Her abdomen, however, showed presence of naphthalene balls, besides both her wrists were found to be slashed. 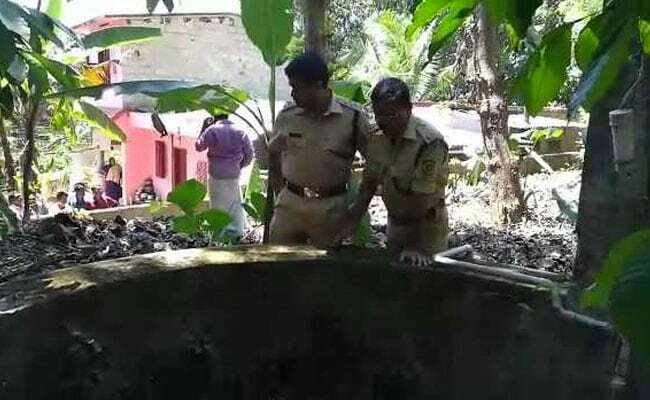 The post-mortem report of a nun whose body was found inside a well at a convent near Kollam has identified the cause of death as drowning. However, her abdomen showed presence of naphthalene balls, besides both her wrists were found to be slashed. On Sunday around 9 am the body was identified as that of 54-year-old Susan Mathew, a nun who taught at the St. Stephens School in Pathanapuram, about 80 km from the state capital. The body was later moved to the state capital for post-mortem. Workers at the Mount Tabor Convent first found blood stains near the well and then saw the body floating inside the well. Susan had been teaching in the school for 12 years. Both the school and the convent are run by the Kottayam-headquartered Malankara Syrian Orthodox Church. Meanwhile, the police are going ahead with their probe and have registered it as a case of unnatural death. They have taken statements from a few convent employees. The convent authorities have reportedly informed the police that of late, Susan was not keeping the best of health and was worried about it, and that they have concluded it to be a suicide case.